Confidence-building course for women, with a twist! Men, look away now. This message is just for women! Do you feel like your career has reached a plateau? Do you regret not going for a promotion or a better job? Do you want to start your own business, but fear (and everyone else's opinion of what you can or should do) is holding you back? Do you wish you could communicate better? Then my company Advantage Woman has a course that might be the very thing that you want. 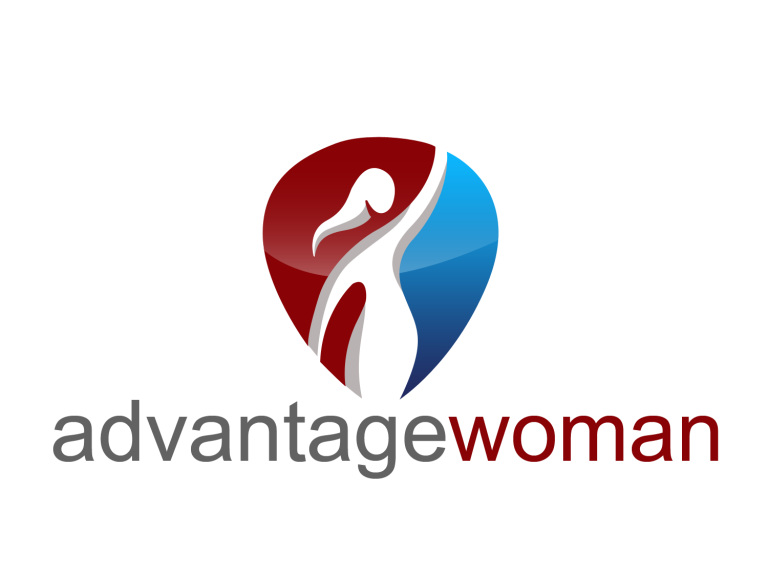 On Saturday 27 April in Watford, Advantage Woman is running a 1-day confidence-building and goal-setting course just for women. - Have a greater impact and make a bigger difference in your life, your work, your world. And there's a dramatic finish! We want to help as many local women as possible to start to make a positive change in their lives so this full day course is priced at just £45. Only a few places remain so if you're interested in joining us sign up via the Advantage Woman website. Join us, and find the inner strength you didn't know you had!